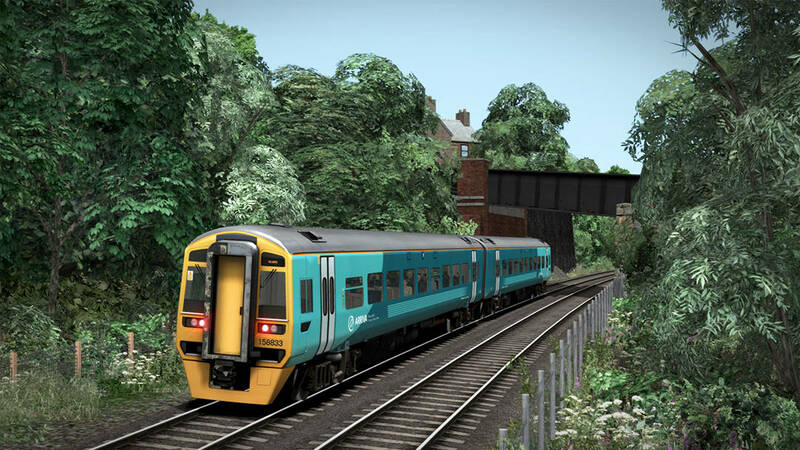 Coming soon to Train Simulator – an extension of the scenic North Wales Coastal route that takes it all the way to Holyhead! Ever since the Act of Union in 1801, which saw Ireland become part of the United Kingdom, people have strived to improve the connection between the two isles. The 19th Century was still young, and all communication was bound by horse-drawn transport and sailing ships of the day. Ships for Dublin would arrive at Dun Laoghaire (formerly known as Kingstown), and frequently departed Holyhead, Wales – this was the shortest trip for boats to take. As years went by, many improvements were made to existing roads in order to make the journey to Holyhead that much easier; however, nothing would revolutionise Welsh/Irish connections like the arrival of railways in the 1840s. Two railway companies would form the basis of what is today the North Wales Coast Line. The first was the Chester and Crewe Railway, which linked the two communities in 1840, and only a few years later, the Chester and Holyhead Railway was incorporated. The latter’s route was proposed by the Father of Railways himself, George Stephenson, knowing full well that the coastal route along the Irish Sea would be best for hauling mail traffic to and from Ireland. The full line was soon completed, and was ready to transform communications across seas by August 1848. 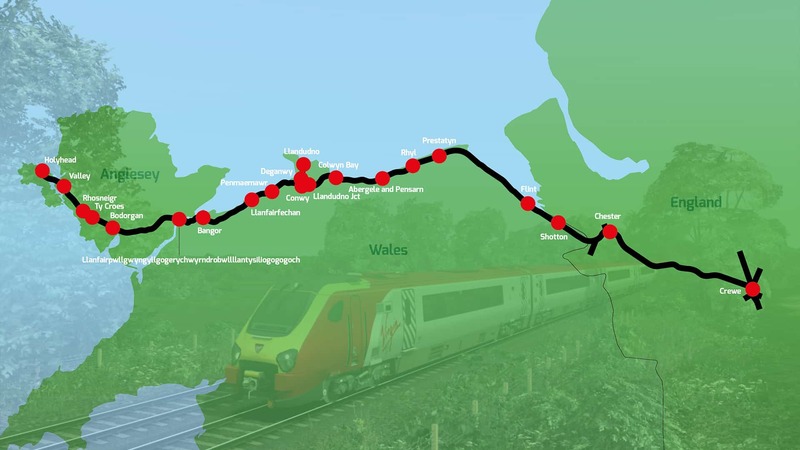 Irish Mail would regularly work from London to Crewe, along the path of the West Coast Main Line, before continuing onwards to Holyhead and finally Ireland. By this point, the original Chester and Crewe Railway had already been absorbed by the Grand Junction Railway, and the Chester and Holyhead Railway followed suit in 1859 when it became part of the London and North Western Railway (LNWR). The LNWR, being in control of the West Coast Main Line and now the line to Holyhead, saw an opportunity for a spike in tourist traffic. Trains were put on to serve seaside resorts like Rhyl, Colwyn Bay and along the Llandudno branch, setting in stone the line’s popularity. Without a doubt, the most iconic and historic point along the line is its proximity to Conwy Castle; in fact, the railway itself uniquely passes right alongside the ancient structure, and even passes through still-standing city walls. With the grouping of railway companies in 1928 to form the “Big Four”, the LNWR network became part of the London, Midland & Scottish - a further popular era ensued. As British Railways arrived however, certain specials were cut from the timetable, and the North Wales Coast Line would enter the diesel age as it started, a freight-heavy powerhouse. Today, freight is less common among the line, although it has remained a local and long-distance passenger haven with over 90 trains a day. 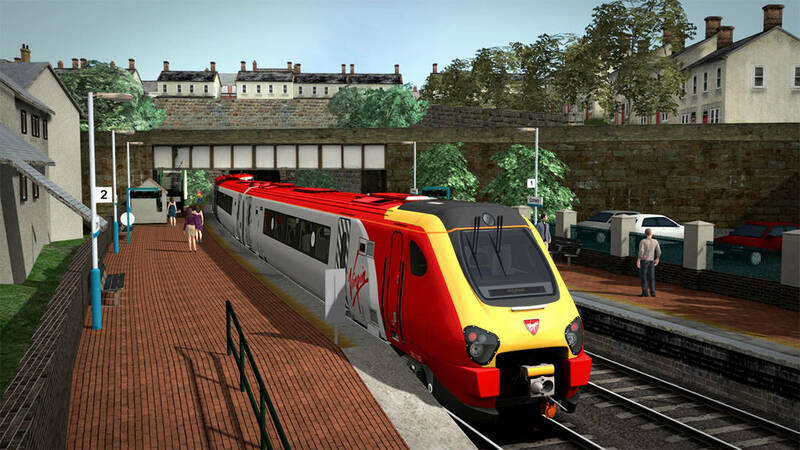 The original North Wales Coastal route released exclusively with Train Simulator 2018 (although is now available separately) and stretched out from Crewe to Llandudno, however with the upcoming extension, the full 105 miles from Crewe to Holyhead will be yours to traverse on Virgin Trains and Arriva Trains Wales services! 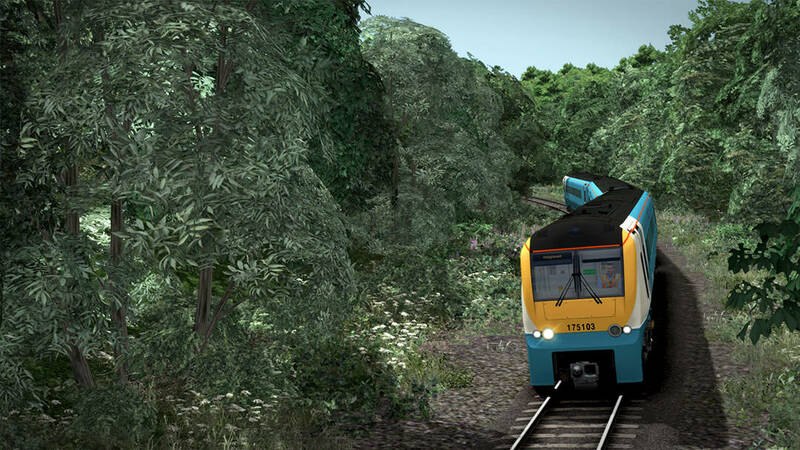 Watch this space to see how North Wales Coastal: Crewe – Holyhead is shaping up, we’ll have more to share soon. 221121 tilts its way under the A55, racing towards Penmaenbach Tunnel on a Virgin Trains service bound for Holyhead. Arriva Trains Wales services to Holyhead originate from various destinations, linking the country together with the likes of Class 158 Sprinter DMUs, pictured here (above and below) accelerating west out of Bangor. A far cry from the bustling main line, 175103 works the single-track section that leads up to Britannia Bridge (Pont Britannia), which links the Welsh mainland with the island of Anglesey. 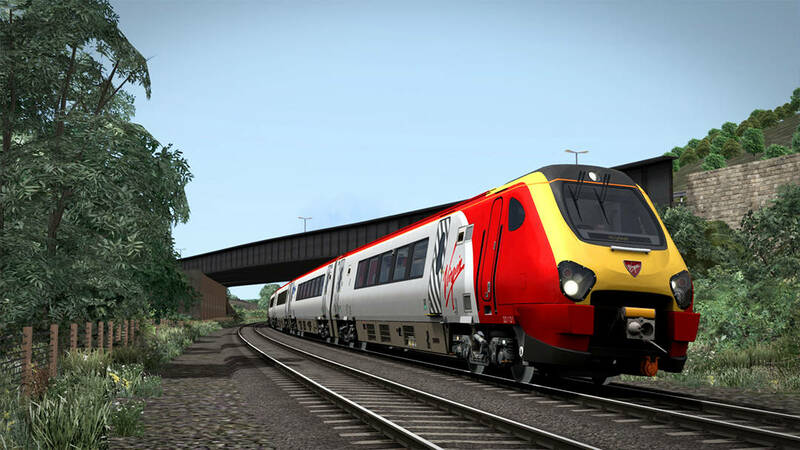 105 Miles of scenic and vibrant railway, coming soon to Train Simulator in the form of the North Wales Coastal: Crewe – Holyhead extension!